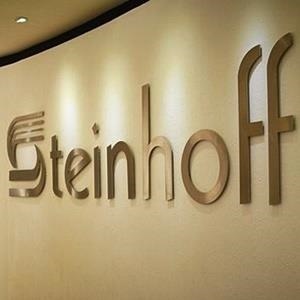 A probe into accounting irregularities at Steinhoff International and the release of the retailer’s restated results have been delayed, it said on Thursday, sending its shares down as much as 21%. “Unfortunately, despite significant efforts being exerted by all parties, it is now clear that the timeline for completing the group consolidated financial reporting and audit process has shifted and it will not be possible for all the work required to be finalised within the original timeframe,” the company said. Steinhoff shares were down 12.4% to R1.56 this morning after shareholders learnt they would have to wait even longer to understand what happened at the firm and what its remaining assets were truly worth. PwC said in March it had sent about 3.3 million records, such as emails, for analysis and the contents of laptops and cellphones were being copied by investigators in what it described as a complex investigation. 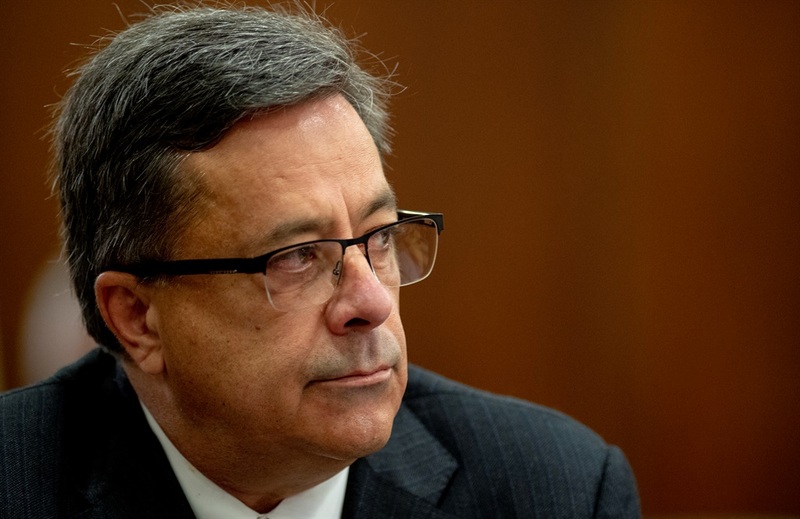 Steinhoff’s December 2017 disclosure led to the resignation of chief executive Markus Jooste and chairperson Christo Wiese, who had overseen the firm’s rapid expansion over almost two decades. The retailer said PwC’s final report would be made available to the company shortly after the investigation had been concluded.